I haven't posted anything. I don't know why either. Busy??? Well I've been just doing the usual I guess working out, trying to lose weight. Down a few more lbs. Seems like its taking forever to lose weight. My leader just keeps saying you didn't put it on over night your not going to take it off that way either. Went to a Super Bowl party but couldn't watch the end. Had an appointment at church. 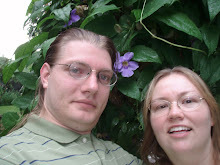 Steve and I are going to be going back to the Temple more regularly again now. If you remember about 2 years ago Steve and I were going practically every saturday. We did this for almost 7 months. I don't know what happened or why we stopped. 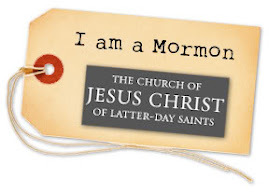 I think we kind of stopped going to church regularly so it didn't feel right going to the Temple either. So we plan on going again the Saturday after we get back from our cruise. We're going on another cruise. This one is by ourselves. It's also to Mexico. It was kind of spur of the moment. 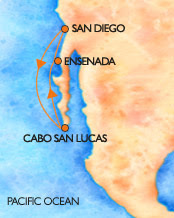 We're going out of San Diego to Cabo San Lucas and Ensenada. Its a 5 day cruise on Carnival so I am way excited. So I also wanted to say I have been lucky and that I haven't had any migraines in a very long time. Which makes me very happy. I haven't missed any work. Just to go on vacation but thats all planned out. I am trying to go & see James too. Steph's James he is coming back for leave. I am going to see if it will work out and maybe we can go on a Temple run with them. 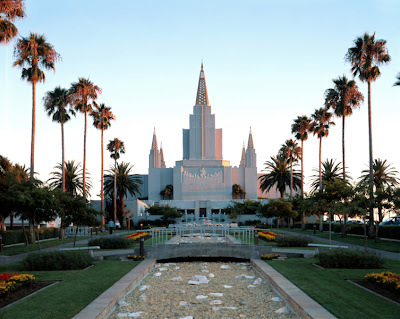 Its so nice to go the Temple with family.